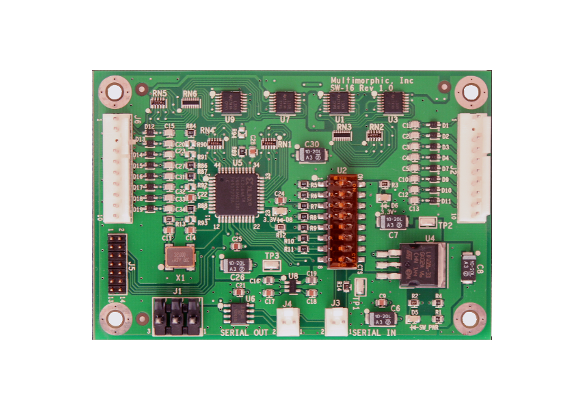 The SW-16 is modular switch-input board that sends switch state information to a P3-ROC over a 2-wire RS-485 serial bus. SW-16 boards can be chained together over the 2-wire serial bus to extend the number of switch inputs in the system. Each SW-16 board has a set of dipswitches for uniquely identifying its address on the bus. 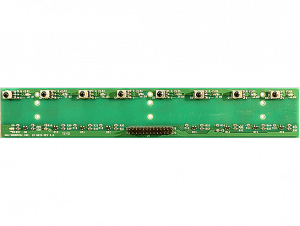 The P3-ROC has built-in support for 16 SW-16 boards, representing 256 switch inputs. 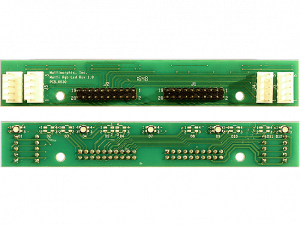 Note – The P3-ROC is the only PinballControllers.com product that natively connects to one or more SW-16 boards. If you’re using an original P-ROC, you’ll need to wire your switches to its dedicated switch inputs and/or its switch matrix connectors. 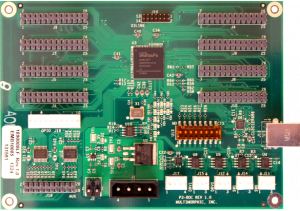 Also note – Version 2 SW-16 boards have a slightly different pin-out than version 1 boards and are therefore not backwards compatible. The 10-pin headers now include a 12v output on pin 1 and no longer have a key pin, and the serial headers are now 3 pins and numbered in the other direction. 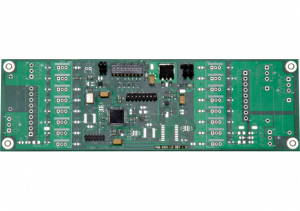 If you need version-1 boards, please email us to request quotes and lead-times.